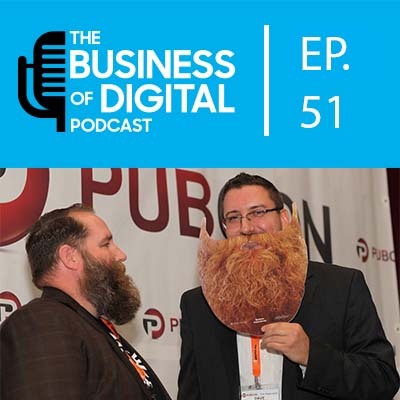 E51 – Should Businesses Use Facebook Groups? Should Businesses Use Facebook Groups? The guys cover the idea of using and participating in Facebook Groups to help drive business or awareness of your business. Note we don’t recommend just going into groups and spamming them or dropping links or only promoting yourself. Be a GOOD community and group member! Whether you want to learn about something digital marketing related, find local groups to promote your business, learn about some new industry/skill – there is likely a number of local or global Facebook Groups that you can participate and join. So even if you aren’t active personally or if your business page is a bit quiet you can still look at and participate in Facebook Groups.